Medfield Animal Shelter News: Have you ever seen cuter faces than these? 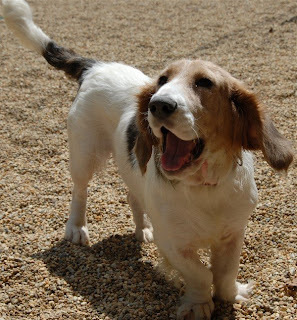 Maude, is a Basset Hound mix and is a very happy girl! 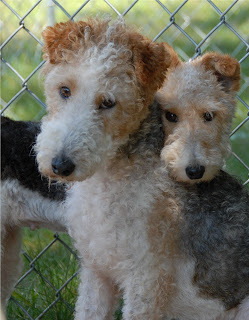 These precious Wire Fox Terriers, Teddy and Fiona, arrived at the shelter today. Needless to say they are gorgeous. They are also gentle and sweet and pretty scared to be in a new place.